Attention ladies! 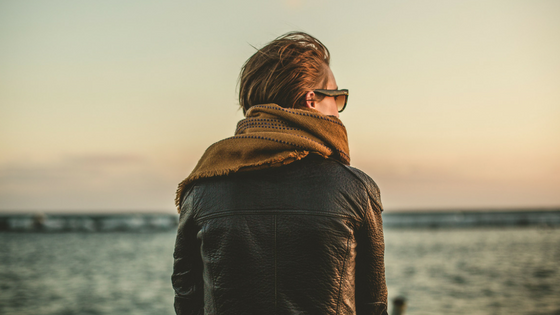 Before you take on that big solo trip you’ve been planning, learn what items you absolutely can not leave home without. No matter where you’re headed, this travel gear will make every day of your trip easier and keep your luggage nearly as light as air. I simply can’t live without any of these, and once you’ve used them I guarantee you won’t be able to live without them either. 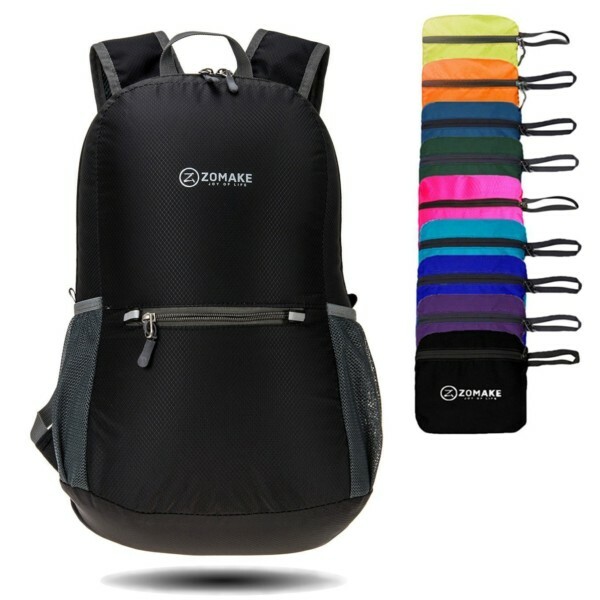 You’ll need a day bag to carry around during the day while you’re doing your exploring, and it’s best to have one that’s big enough to hold everything you need for the day without being too heavy. When traveling abroad, something that folds up so that it’s compact and lightweight is ideal, especially if you’re not sure if you’ll need it. 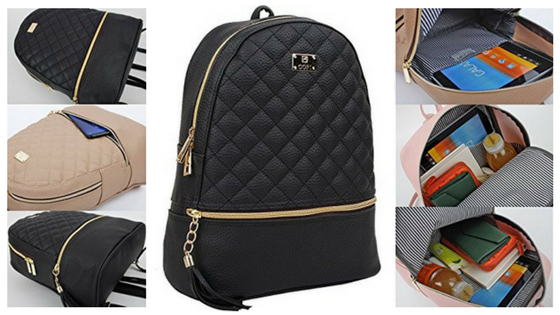 I personally love my mini backpack when I’m walking around a new city, as this bag is stylish and casual all at once. It’s large enough to fit my water bottle, wallet, a book, some cosmetics, and even a change of clothes. Sometimes I’ll even throw in a pair of flip-flops and a bathing suit if I plan on heading to the beach or a pool. Carrying a portable phone charger at all times is necessary for any solo traveler, as you don’t want to be lost in a strange city by yourself without your phone. We’ve come to rely on our phones for so many things, and you’ll want to have it juiced up so in a worst case scenario you can at the very least use your GPS or get an Uber to get back to your Airbnb or hostel. 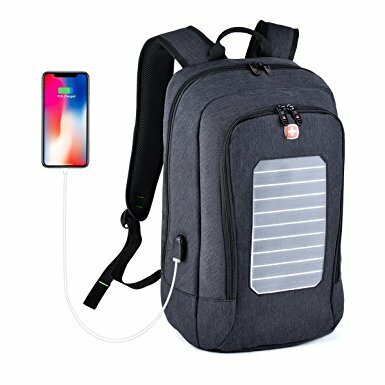 Of course, you’ll want your phone working at all times just in case there’s an emergency as well, which is why this solar-powered phone charger is awesome. 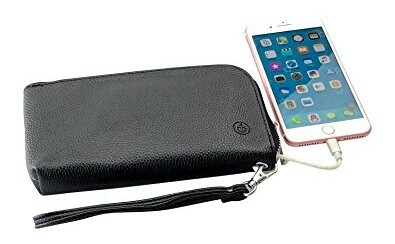 When I travel I use sometimes use this phone charging clutch as it’s a convenient place to keep my money, ID, phone and my must have Chapstick but it can also charge my phone when needed. 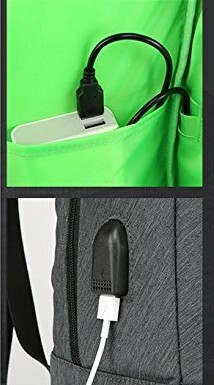 I stick it in my backpack during the day and carry it around by itself when I go out at night, eliminating the possibility of forgetting essential items when I transfer things from my day bag to my night bag. 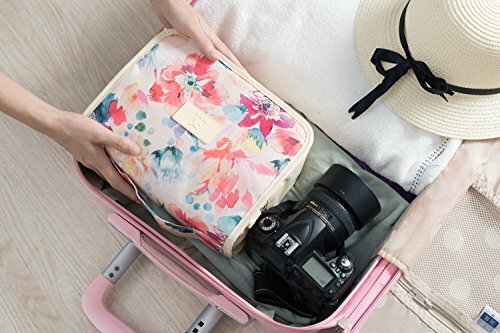 This item has made traveling infinitely easier for me, as it eliminates having to dig through my suitcase for my makeup bag or my face wash. Travel bottles all fit nicely into the toiletry bag’s zipper compartments or in one of its several pockets. It’s almost like I’m doing my routine at home, except I’m infinitely more organized when I’m on the road using this bag. Luggage Styles – What Fits Your Needs Best?